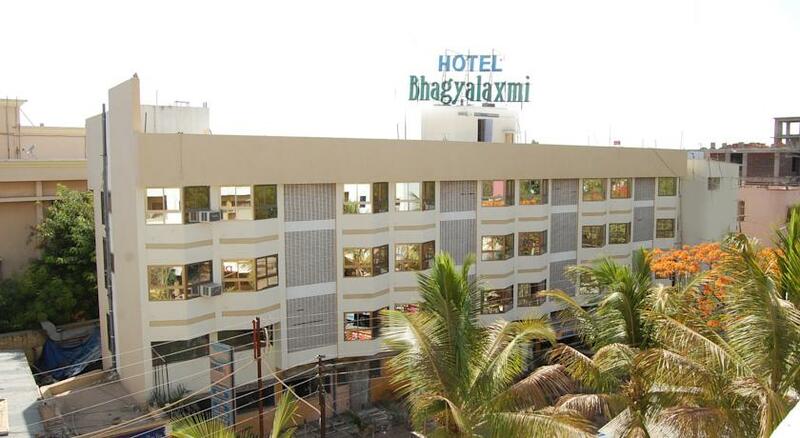 Hotel Bhagyalaxmi is listed among one of the most popular hotels of Shirdi city because of its close proximity to the pilgrimage site of Sai Baba Mandir. 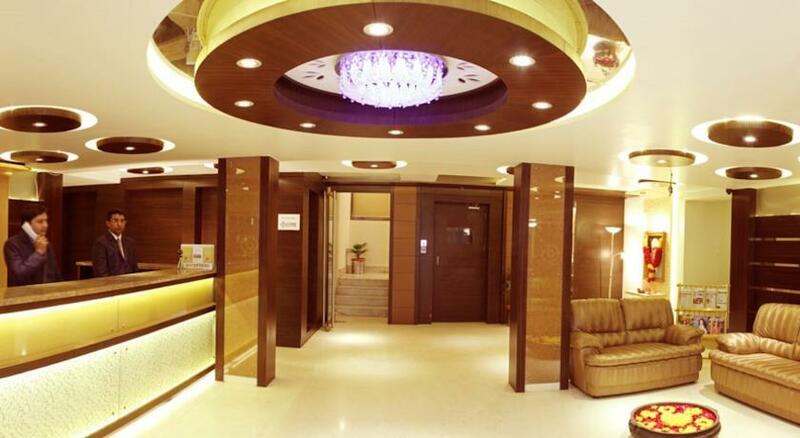 The hotel lies in heart of the city and has been an ideal stay choice for devotees from all over the world who visit Sai Baba Mandir - the sacred shrine. 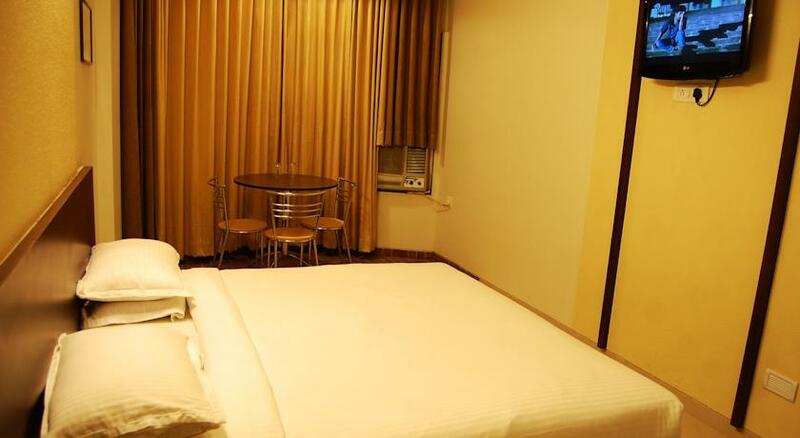 Apart from the location factor, the hotel also attracts great interest from patrons because of the quality service and comfortable accommodation options that it offers. The hotel offers 60 elegantly designed and well maintained rooms in two categories of Executive Rooms and Suite Rooms. All the rooms offered by the hotel are furnished using premium materials and also have modern day amenities and facilities to keep guests pampered during their stay here. To cater to culinary requirements of the guest, Hotel Bhagyalaxmi has also developed an in house multi cuisine vegetarian restaurant that serves an array of mouthwatering local delicacies as well as flavors from Indian, continental and Chinese platters. Apart from these, the hotel also has several other facilities and services, which makes stay of patrons worthwhile at Hotel Bhagyalaxmi. The notable among them are round the clock room service, 24 hours availability of hot and cold water supply, children’s play area, laundry services, safety deposit lockers, doctor on call facility, valet parking, travel desk, driver’s accommodation options, airport / railway station pickup and drop and many more. 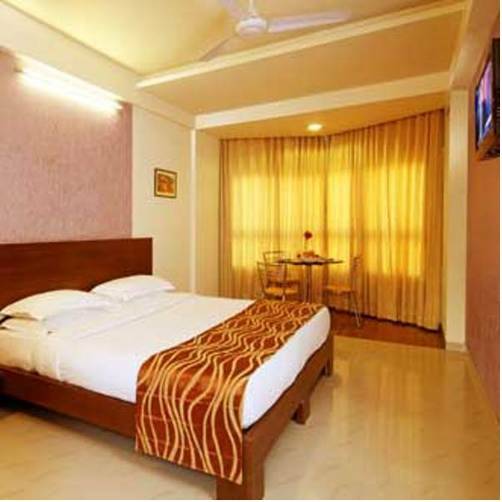 Classy setup and proximity to the Sai Baba Shrine are two factor that make Hotel Bhagyalaxmi stand out and apart from all the other similar properties in Shirdi. Traveling to Shirdi for a pilgrimage visit to Sai Baba’s Shrine, then you might want an accommodation option that is near to it. 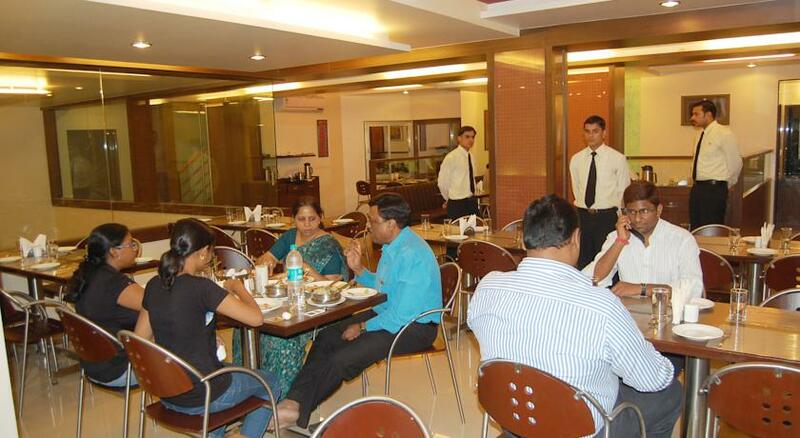 Hotel Bhagyashree’s Executive Rooms offer you exactly that and much more. These Executive Rooms are designed by expert architects and designers, keeping in mind diverse requirements of modern day travelers. The rooms are quite simple but elegantly designed and the interior reflect contemporary décor style. Local cultural symbols and artifacts adorn the wall of Executive Rooms, giving it a feeling of opulence and regal charm. The rooms are designed to cater to all the needs of clients and therefore are equipped with all necessary modern day amenities. The notable among them are air conditioning, telephone with dial in connections, LCD television with satellite connection and subscription to premium channels, private adjoining bathroom with lavish setup, sofa seating unit, dining space and wardrobe unit. All these amenities and elegant design of Executive Rooms make them ideal stay choice for couples and small families traveling to Shirdi. 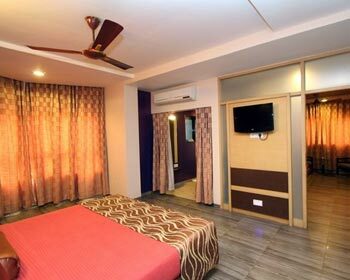 If space is your prime requirement for an accommodation option for you visit to Shirdi, then look no further as the Suite Rooms offered by Hotel Bhagyalaxmi will surely serve your purpose. The Suites Rooms are aimed at large families and group travelers visiting the pilgrimage town and therefore are designed and constructed accordingly. The rooms are tailored in unique fashion that opens up lot of space on the inside of the room, giving ample room to patrons to carry out their daily tasks with ease. The décor of the suite rooms is kept very contemporary and they are adorned using local cultural artifacts, which gives the place a cheerful aura. 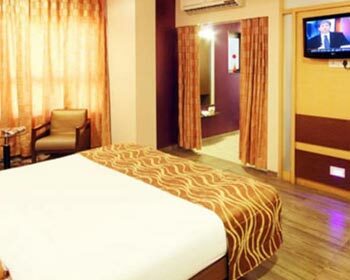 The room is also equipped with all basic amenities and facilities such as air conditioning, telephone with dial in connections, LCD television with satellite connection and subscription to premium channels, private adjoining bathroom with lavish setup, sofa seating unit, dining space and wardrobe unit, which keeps patrons pampered during their stay here. 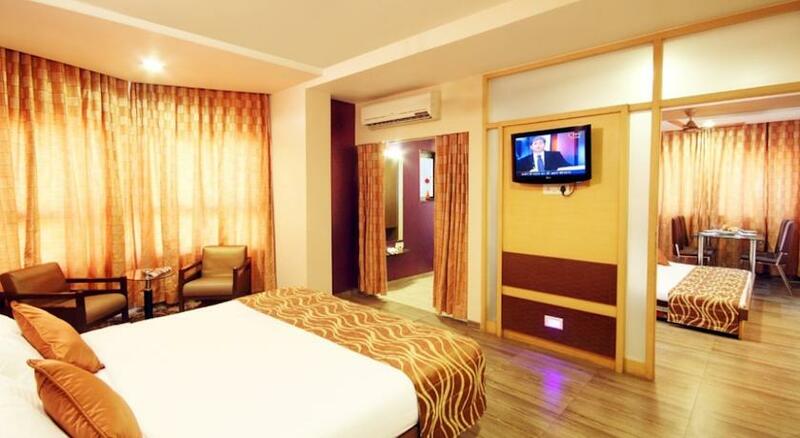 The Suite Rooms are one of the finest accommodation options in Shirdi and you won’t be disappointed with them. If you are a foodie and are keen to try different varieties of food, then the multi cuisine restaurant will pleasantly surprise you. 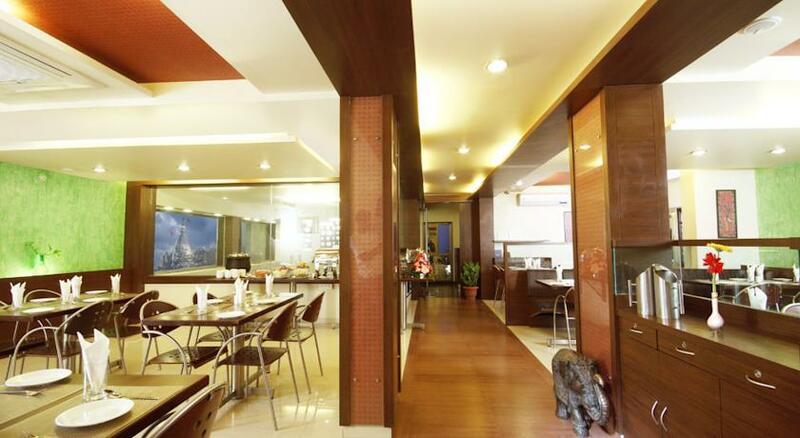 The diner is located on the premises of popular three star hotel Bhagyalaxmi and serves an array of enticing flavors ranging from exotic local delicacies to Indian favorites to continental specialties and Chinese cuisines. All the food served at this restaurant is completely vegetarian and cooking as per traditional recipes using rare spices and organic herbs. This brings out the unique flavor of the dishes. The overall service quality of the restaurant is good and client centric approach of the staff makes you feel welcome and wanted in the restaurant. The diner also has very strict hygiene and cleanliness policy that inspires confidence in the quality of food served here.